The Holiday Season can be a dangerous time of the year for our pets. The ASPCA puts out a great list of all the hazards we may have in our homes and not know about. 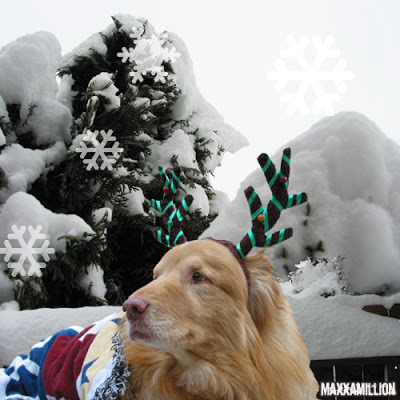 We want to wish all a very Happy and Safe Holiday Season from Maxxamillion.com.